Three-and-a-half hours’ drive north-east of Melbourne. 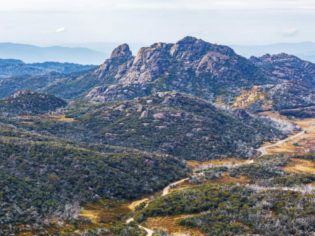 Set on the Ovens River in Victoria’s High Country, the alpine town of Bright is all about outdoor pursuits and scenic beauty. Down its quiet country roads you’ll also discover cellar doors producing cool climate wines and farm gates touting the freshest of local produce. Head to Ginger Baker where they make a delicious breakfast and great coffee. In winter they have the fireplace going, which is nice and cosy, but if you’re here in summer sit out the back where you overlook the Ovens River. Stroll along the river to work off your breakfast. If you feel up to it keep walking along the scenic and relaxing Canyon Walk (1.5 hours return). Walk back to town where you will find a couple of my favourite places to visit including Winding Road DESIGN Studio. The studio/gallery is full of original artwork on printed canvas and paper, as well as a range of lighting and furniture designed by owner Alicia Marshall. Alicia, an interior designer, also designed the label for Remedy Gin. Time for a little clothes and shoe shopping! Step into The Tartan Fox, my all-time favourite clothing store, before walking down to The Bright Table, a stunning little shop where you’ll find beautiful, unique tableware and gifts. 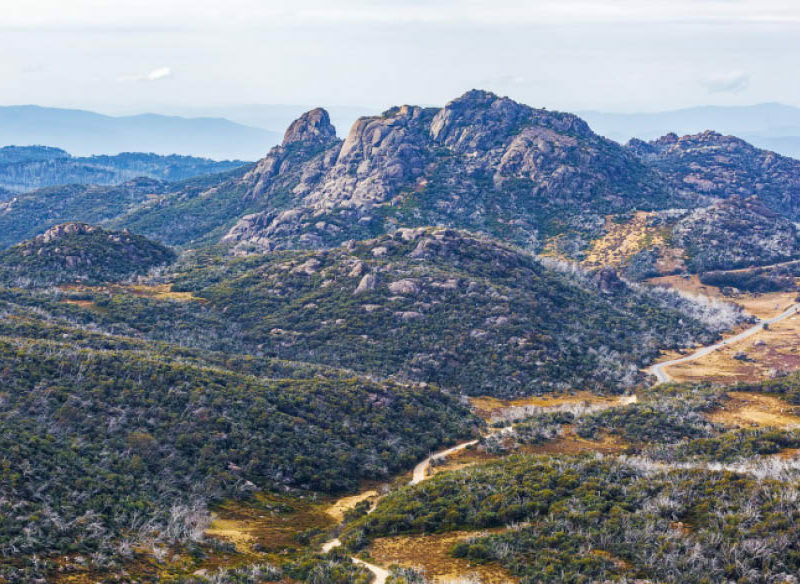 Drive up to MOUNT Buffalo NATIONAL PARK and head to Ladies Bath Falls (around 30 minutes from Bright). The pristine waterfalls and rock pools are great to take a dip in during summer. Stop by Ringer Reef Winery, a small family operated winery and vineyard, for a glass of wine. Sit on the lawn and experience a different view of Mt Buffalo and the Buckland Valley. Make your way back to Reed & Co. Distillery for dinner. Try to nab a seat at the bar right next to ‘Molly’ the still and in front of the open kitchen. Start off with one of our Remedy Gin cocktails, I’m always drawn to a Negroni personally. Then let the kitchen do the thinking for you and order the set menu. Everything is cooked over fire; be sure to request the smoked Murray cod from Buffalo River with barbecue potatoes, it’s like a fancy fish and chips. Or a Brightcap…we had to. Stroll back to Bright Colonial Motel for the night, or if you’re looking for a sneaky nightcap, check out Tomahawks or Walkers Bros.